Examining what's right and wrong with the world is a tall order in almost any context, but doing so within the body of a documentary (without an unreasonably long running time) is, arguably, a seemingly insurmountable challenge. 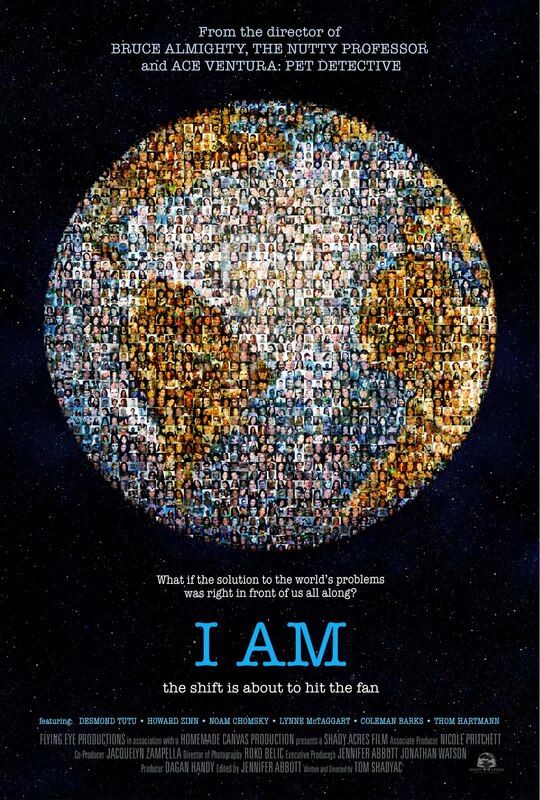 However, director Tom Shadyac has done an excellent job in tackling this task, effectively and succinctly encapsulating his take on these grand notions in his new documentary, "I Am." "I Am" is both a philosophical and a personal journey. Shadyac, who directed huge hit comedies like "Ace Ventura: Pet Detective" (1994), "Patch Adams" (1998) and "Bruce Almighty" (2003), had attained a high level of what society defines as success. But, in spite of these accomplishments, he felt a certain unrelenting emptiness. Those feelings were exacerbated not long thereafter when he suffered severe injuries in a biking accident that left him with lingering psychological issues, launching him into a profound, seemingly incessant depression. 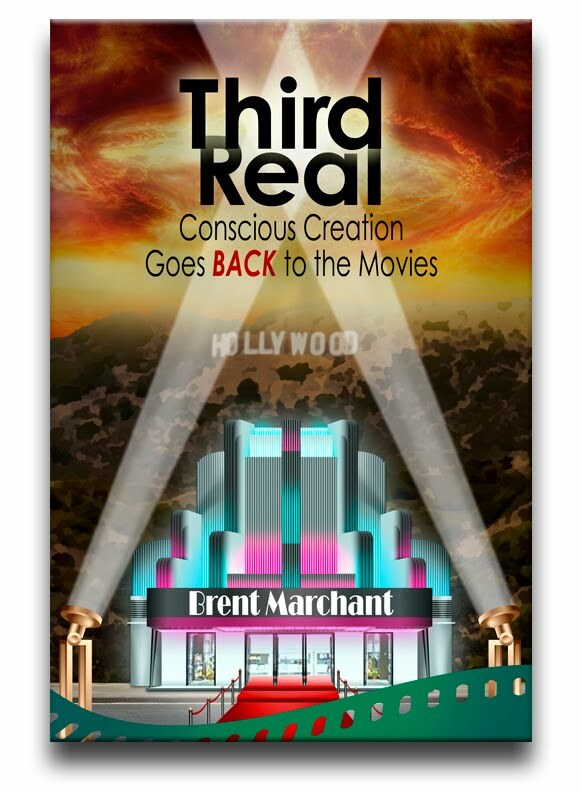 It wasn't until he began looking at alternative medical solutions and unconventional spiritual practices that the fog began to lift, after which he felt a compelling need to document his experience (and the concepts that he explored) through the medium with which he was most familiar -- cinema. Beginning with the simple question, "What's wrong with the world? ", Shadyac came to a startling conclusion: The answer to his question was "I am." He realized that the excesses of his success were fundamentally out of balance with the world, that the resources he was consuming were disproportionate to his individual needs, given their availability. He also surmised that this problem is made worse when other individuals -- or even entire nation states -- operate from this same premise. In determining the reasoning behind this, Shadyac discovered that this disparity is primarily driven by a collective mindset that's based on the notion of competition rather than cooperation among humans -- even though researchers have conclusively shown that cooperation promotes, rather than hinders, survival in the wild, a notion that applies to animals and humans alike. The director contends that this false assumption of ours is based on a flawed interpretation (and subsequent perpetuation) of the theory of evolution, one that even its author, Charles Darwin, eventually came to downplay. However, because this belief has become a foundation of Western thought, it not only persists, but it also has caused us to lose a vital sense of our natural selves. Unraveling this quandary, Shadyac maintains, is crucial to our species' and our planet's future survival. 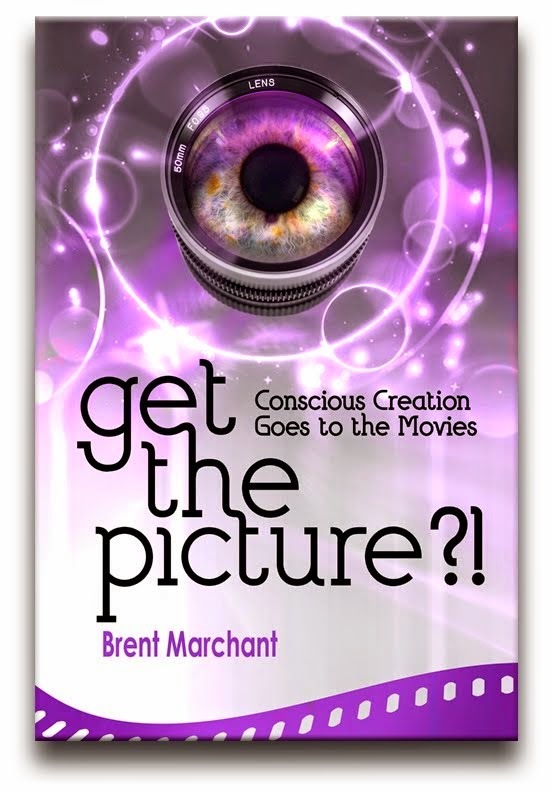 Through the film's various segments, he shows how we're actually hard-wired for cooperation, even though we've lost sight of it and have bought into the concept of competition. These circumstances thus present us with a fundamental choice -- and challenge -- regarding which option we'll select for ourselves going forward. We're clearly capable of both, but which one will we opt for? Will we continue to fall prey to the idea that "I am the source of the problem," or will we change our minds to believe that "I am the source of the solution"? In backing up his contentions, Shadyac features interviews with experts in a variety of fields, such as scientists Dean Radin, Elizabet Sahtouris, Marilyn Schlitz, Rollin McCraty and David Suzuki; spiritualists Coleman Barks and Desmond Tutu; authors Lynne McTaggart, Daniel Quinn and Marc Ian Barasch; activists Noam Chomsky, Howard Zinn, Thom Hartmann and John Francis; educator Dacher Keltner; businessman Ray Anderson; and photographer Chris Jordan. Shadyac also includes an interview with his late father, Richard, co-founder of St. Jude's Research Hospital, showing what we're capable of as human beings (if we allow ourselves to do so) and ultimately providing us with an example of what's right with the world. While "I Am" may not answer its core questions completely, it nevertheless provides an excellent blueprint that we can use as a starting point (and one that we shouldn't waste any time in getting to). 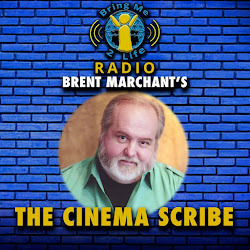 And, unlike many other films of this genre, it benefits from the hand of a truly skilled filmmaker, presenting its material in a very polished, professional and entertaining manner. Shadyac truly has raised the bar for movies that delve into these topics, a development that, one would hope, will rub off on other filmmakers seeking to create pictures based on themes like these. "I Am" is available through a variety of viewing options, too, which should help to spread its message to a wider audience. It's playing in limited theatrical engagements (see the film's web site for listings), and it's available for on-demand viewing and on DVD. 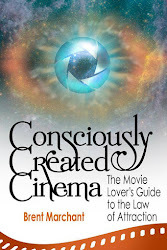 It's also a featured selection of the latest volume of the Spiritual Cinema Circle. Given the many challenges in the world today, it's increasingly crucial that we make effective choices as we move into the future. 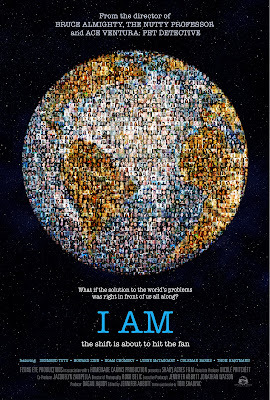 "I Am" offers some very constructive suggestions that we'd be wise to heed if we wish to do what's right for the world.